The Way I See It.....: New blog, new opportunities, new changes! Yes it does get dull sometimes running through my daily routines. So I've decided to up it a notch. But, I'll be also doing side blogging on another more work related blog of mine. It is in wordpress, which is something new for me. It's fairly new so don't judge. haha! Next, I've just created a Carousell account as advised by my online guru, Ruii Lynn. 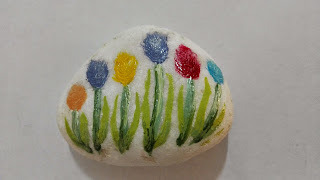 Posted my mom's Stone Art! So these are the changes I've made. More ways to explore and learn more about myself. Hopefully you guys are having a fun day too! 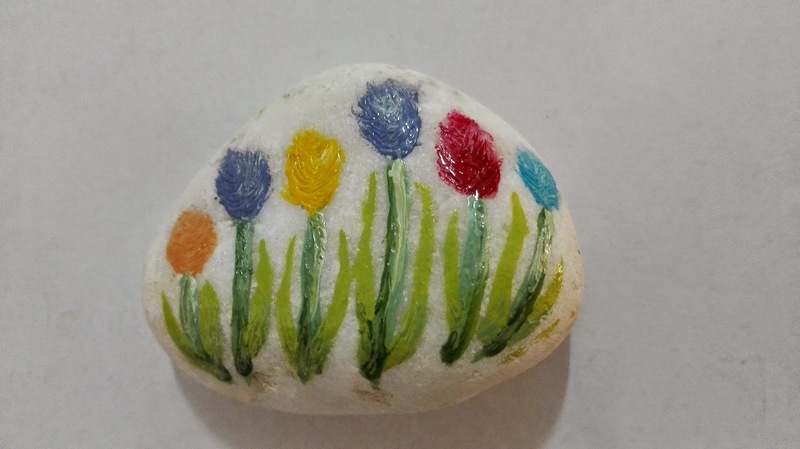 This is a stone art made by mua! How you do it? Maybe next time when I come back I can learn from you. I like it very much.Next time we can do it together when I come back!